Hamlet is a 2009 television film adaptation of the Royal Shakespeare Company’s 2008 modern-dress stage production of William Shakespeare’s play of the same name, aired on BBC Two on 26 December 2009. 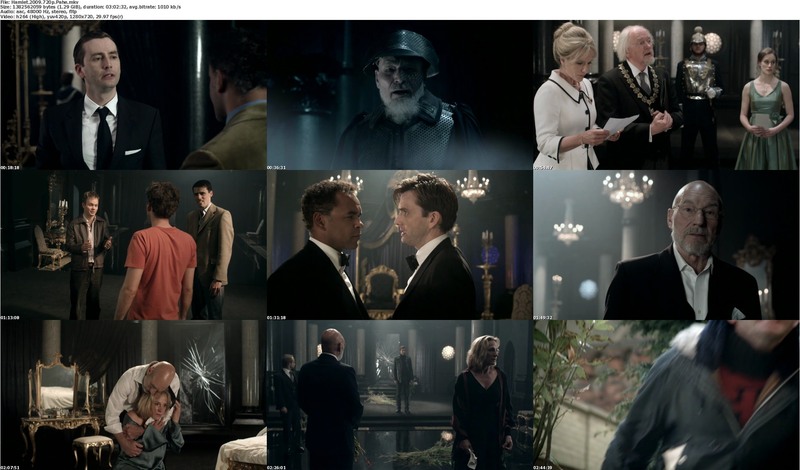 It was broadcast by PBS in the United States on 28 April 2010. 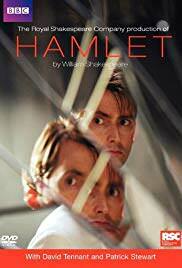 Directed by Gregory Doran, it features the original stage cast of David Tennant in the title role of Prince Hamlet, Patrick Stewart as King Claudius and the ghost of Hamlet’s father, Penny Downie as Queen Gertrude, Mariah Gale as Ophelia, Edward Bennett as Laertes, Oliver Ford Davies as Polonius, and Peter de Jersey as Horatio.